Local SEO is a whole different ball game. …right in front of their customers in their local area. In this guide I want to change that. I want to show you, simply, how to focus on the 20% of local SEO that will bring you 80% of your results. 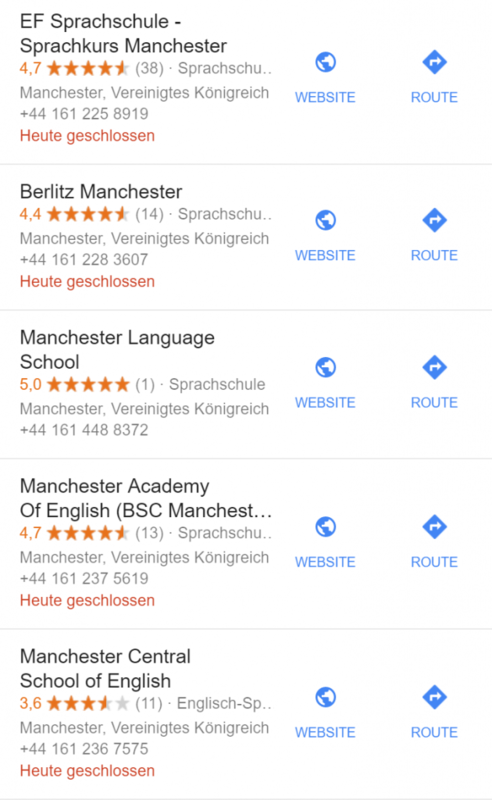 What it is that matters in local SEO and that you can manipulate to get the results you need. The next five factors will help you understand how to start ranking your local SEO clients new site. And, give you some actionable advice on how to take all of these to the next level and start implementing them. 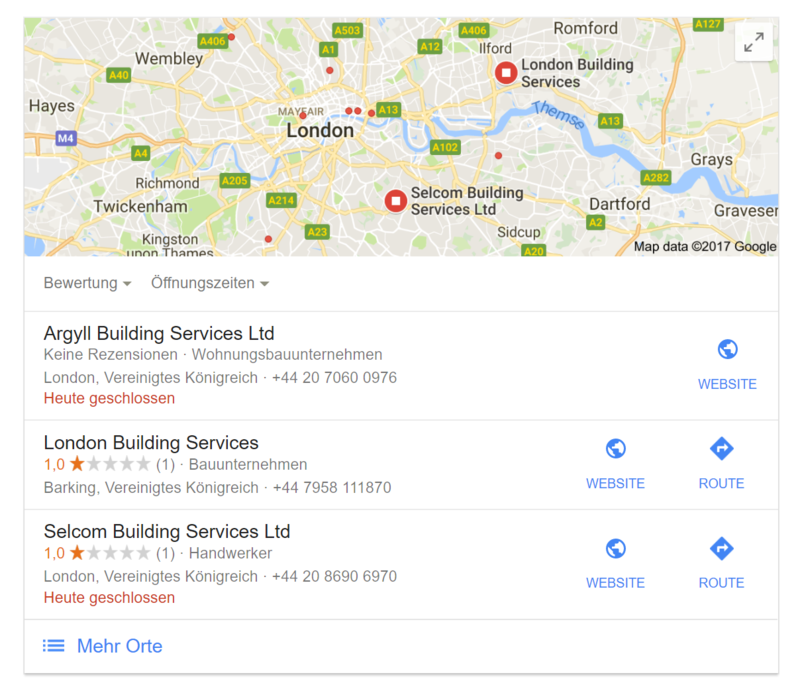 Google My Business is Google’s database of registered businesses. And for local SEO, as Moz found, it’s still the top performing local SEO ranking factor. While it’s not as important as it once was you can’t ignore it. While this may not always drive a lot of traffic to your site – I know I’ve used services in the past that I’ve never visited the site of through packs – it can drive a lot of income to the business. And that’s the bottom line of what your client really wants, isn’t it? Then, by improving the rest of the factors in this list, you’ll naturally increase your presence here in the GMB packs. Yeah, it’s no real shock that the inbound links to your site are going to improve your rankings. 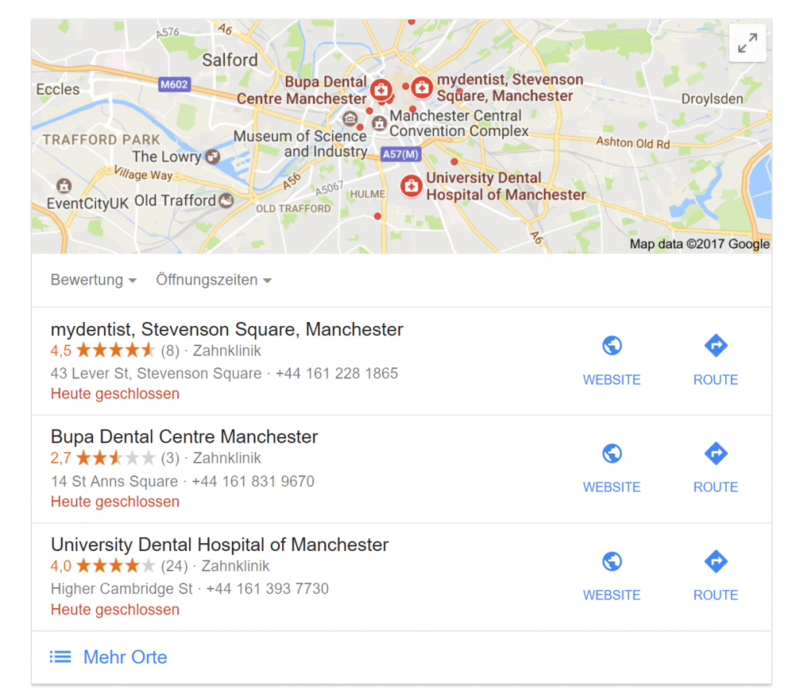 Links pointing to your site can improve your rankings for traditional searches, local SERPed rankings and how you rank in the different GMB packs. So, I’m not going to labour the point about why you need links. However one of the questions that does pop up is, “How the hell am I going to get people to link to my client’s business?”. 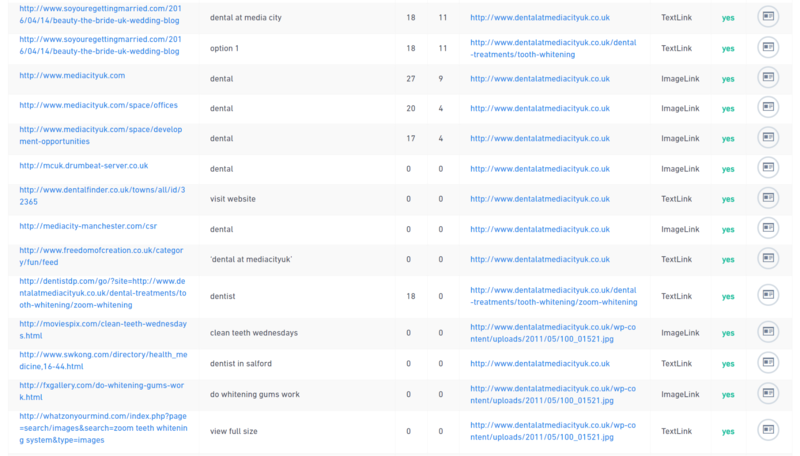 Because, well…who wants to link back to a dentist’s website? The first step I’d recommend is that you follow the steps in this article on building non-industry links. It’ll show you simple ways to start getting inbound links back to your local business site. After that, you should look at how you can create content for other channels that points back to your own site. This means you don’t need to open a blog or a YouTube channel like some people would have you believe. Instead find reputable authorities and start creating content for them that points back to your business site. It’s old school, and it still works. 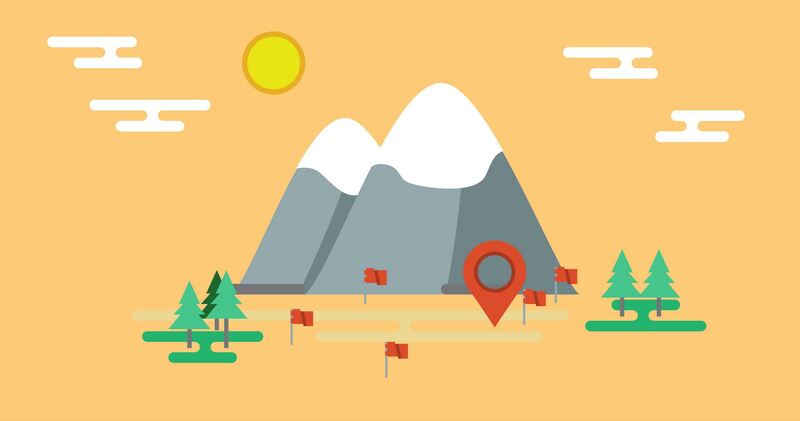 Proximity is the distance from the person who searched for your niche, and where your business is located. And it’s currently among the top influencing factors in local SEO. Now this is a factor that is out of your control, but it’s worth being aware of. This is an odd move from Google because location doesn’t always mean best. 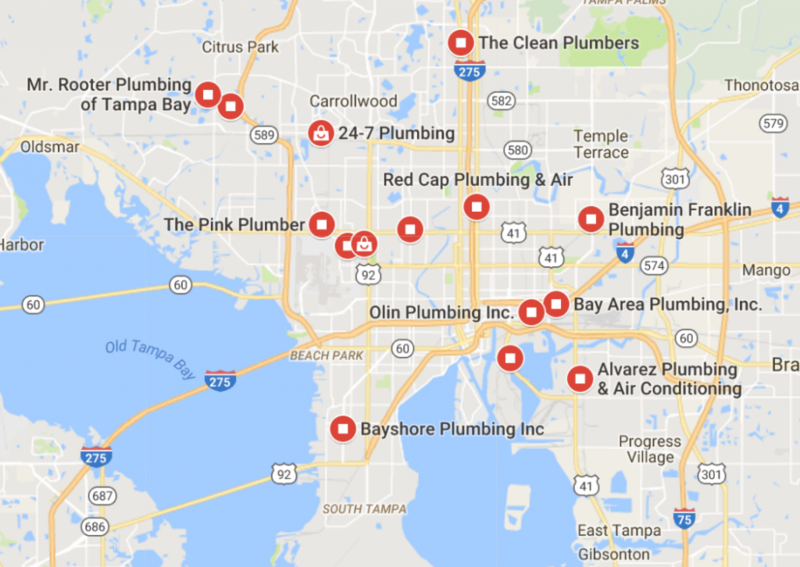 I’d be more than willing to go a few miles out of my way for the best plumber in Tampa, instead of settling for the dude around the corner. Yet Google seems to want to show me that location. However you can offset this proximity by increasing your click through rates (more on that in point number five), and curating positive reviews on your Google Business page. For example if the closest business only has two stars, it’ll be quickly overlooked, regardless of where it ranks. This is just a small tweak that works as a safeguard and ensures you don’t miss out on rankings. Looking at this logically, many trade based businesses contain their keywords. They’re often called ACME Plumbing Services or Bethel Construction so it makes sense that this is included in your listing name too. However this isn’t something you see in every industry. Lots of businesses – like language schools, book shops and music shops etc. – don’t follow the same pattern. Instead they have a brand name that they rank under. But this can really hold you back in how high you rank. Why? So by adding yourself into that pool and having the keywords in your name you’re considered a somewhat stronger result in the SERPs. But the fact they have the name in the title could be a big factor in what’s making them rank and compete with these more well known competitors. The final point on this list is Click Through Rates. This has recently become more of a noticeable ranking factor in traditional SEO. 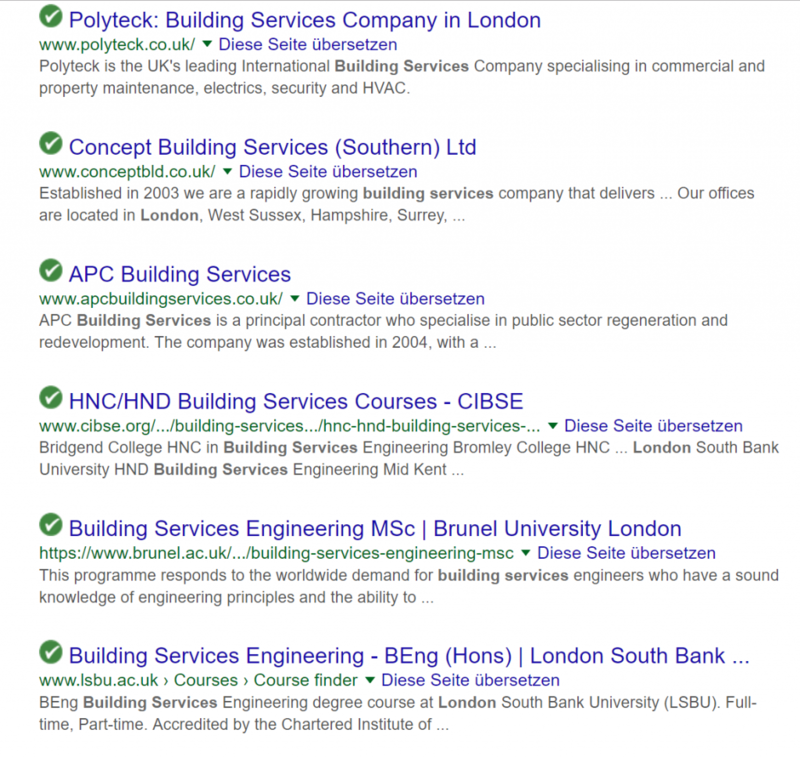 But it’s also becoming more prevalent as a local ranking factor too. 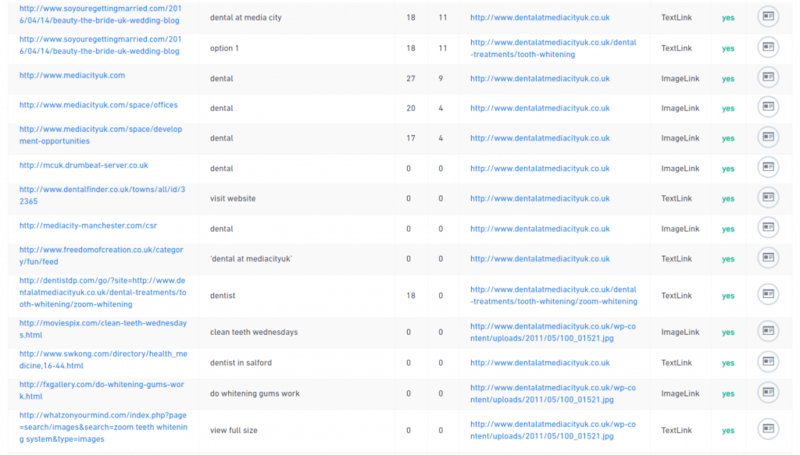 However what does a CTR for a local site actually look like? It’s hard to say what Google is actually thinking, so for the purposes of this article, I’m going to put it down as any clickable interaction with your brand in the SERPs. The best way to do this is to expand upon your business. Instead of just sharing the business name – ACME Plumbers – you can add an extra bit about your service. Anything to make you stand out and increase the clicks on your results. There are a lot more local SEO ranking factors, and I couldn’t even begin to write about every single one of them. Instead in this article you’ve learned about the five factors to focus your time on to allow you to get the results your client wants, in the least amount of time. But do you have a local SEO tip that you’ve used that you think should be on this list? Share it with us in the comments!